DFW Improved Plano TX – Achieving total client satisfaction, and striving beyond that for total client loyalty. We believe in building relationships as strong as our homes. Having been recognized in our industry by reputable organizations such as the Homebuilders Association of Dallas, D Magazine, Qualified Remodeler, Houzz and many others for superior home improvement projects, we look forward to an opportunity to help you turn your vision into a meticulously designed and crafted reality. Gary has extensive experience in construction management, management of construction and sales personnel, team building, financials, conflict resolution, marketing strategy and P&L management. 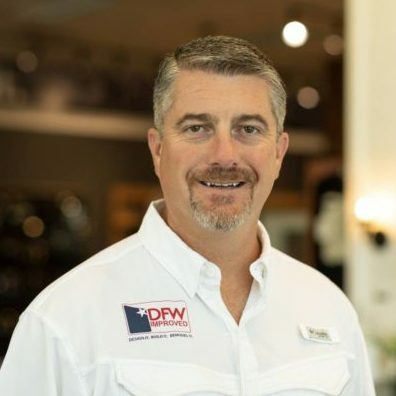 He has personally overseen the construction of close to 200 homes and has overseen the sales and construction personnel involved on over 1600 homes in the DFW area. Gary has built and remodeled many of the finest homes in the DFW area. 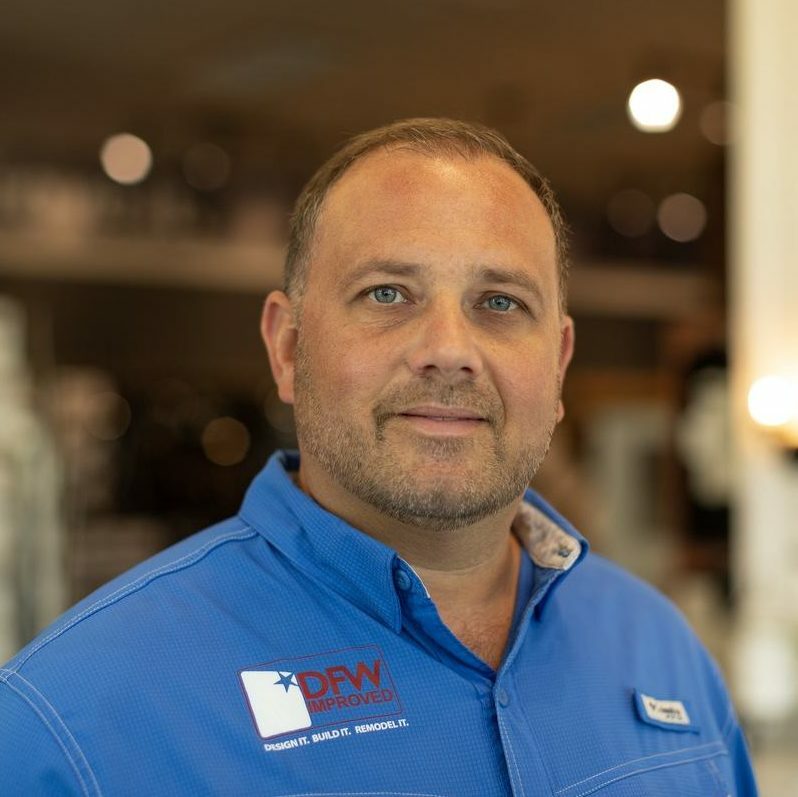 His strong reputation in the industry and local DFW area have made him a “go to” guy when it comes to home building, home improvements and outdoor living. 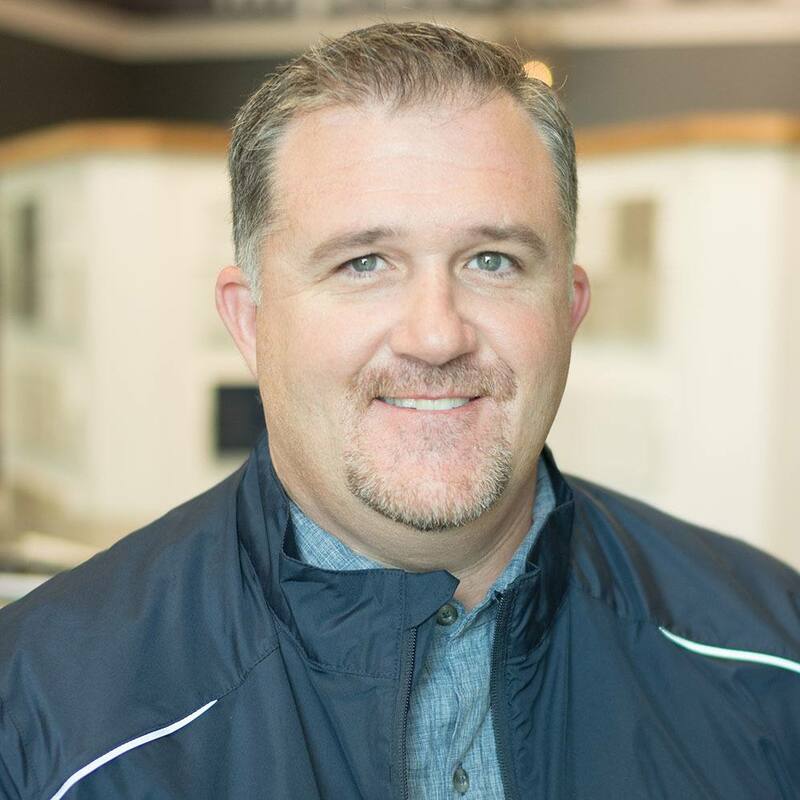 Ron started his first home improvement business almost 15 years ago in Chicago and has kept with the same basic principle as he did in Chicago – take care of the customer and do what you say you will do. Ron has helped many DFW homeowners by taking care of them with close personal attention and a commitment to help fulfill their dreams. Sherri has extensive experience in business management, financials, marketing strategy and P&L management. 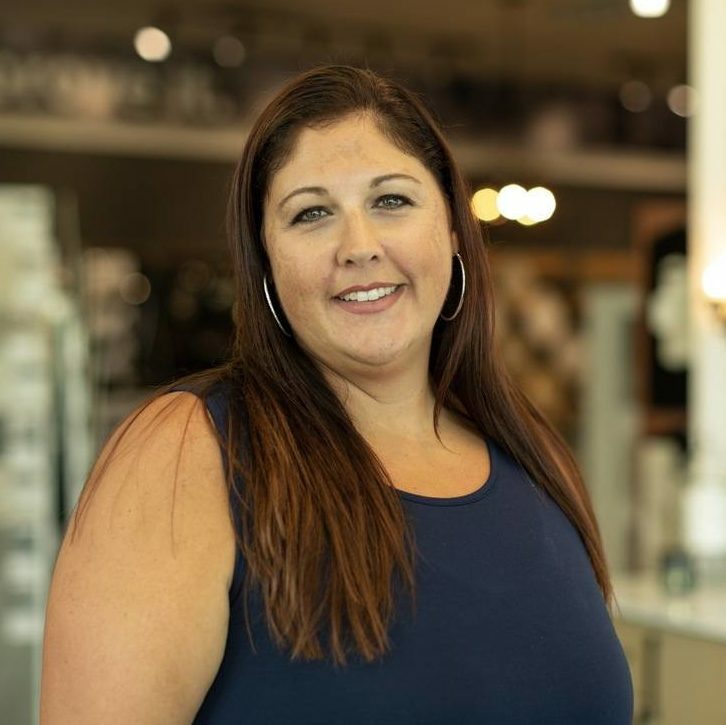 She leads the company’s back office teams, and manages the brand marketing strategy. Ready for your very own DFW Improved custom homes experience?